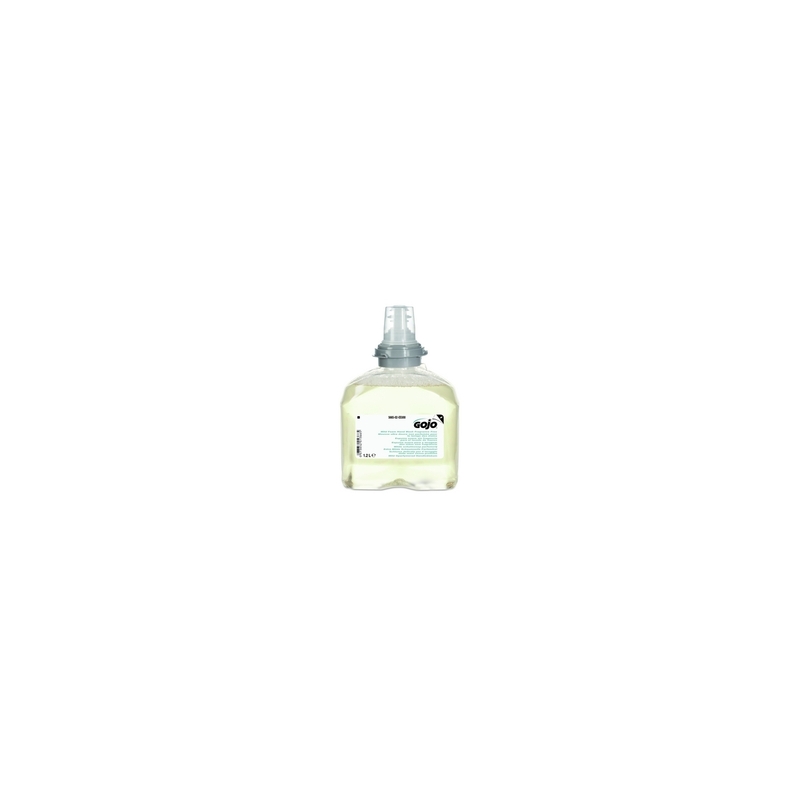 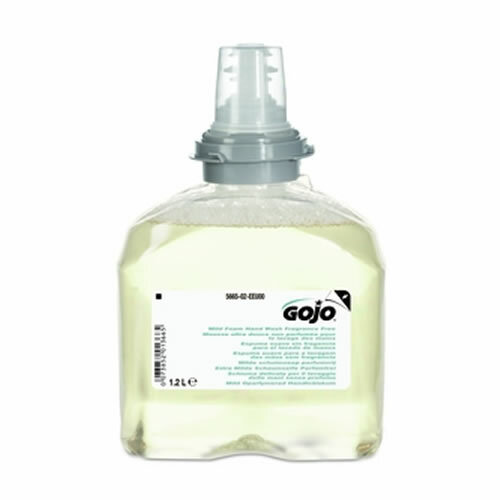 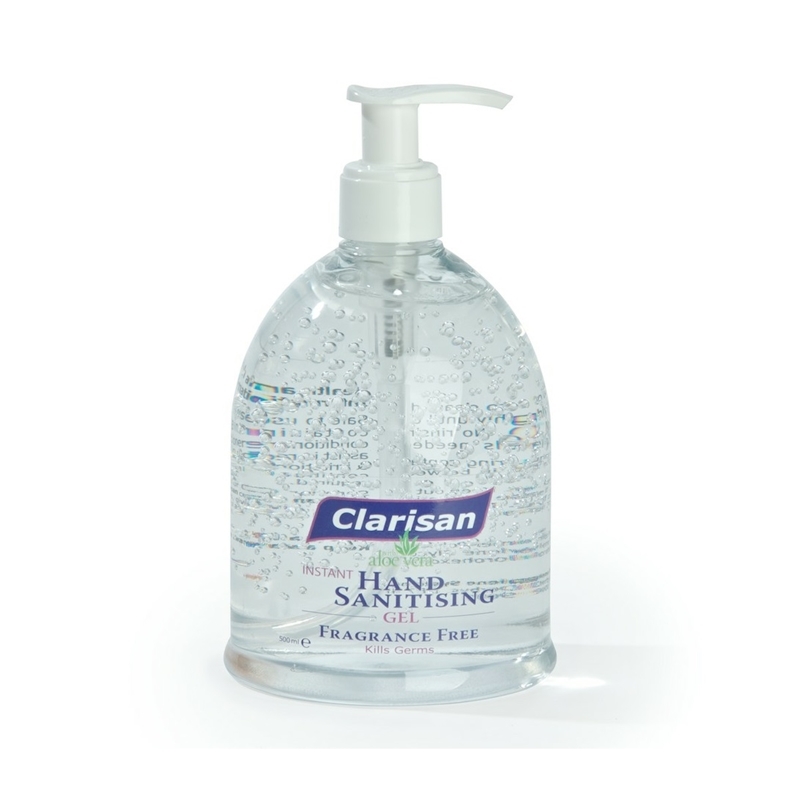 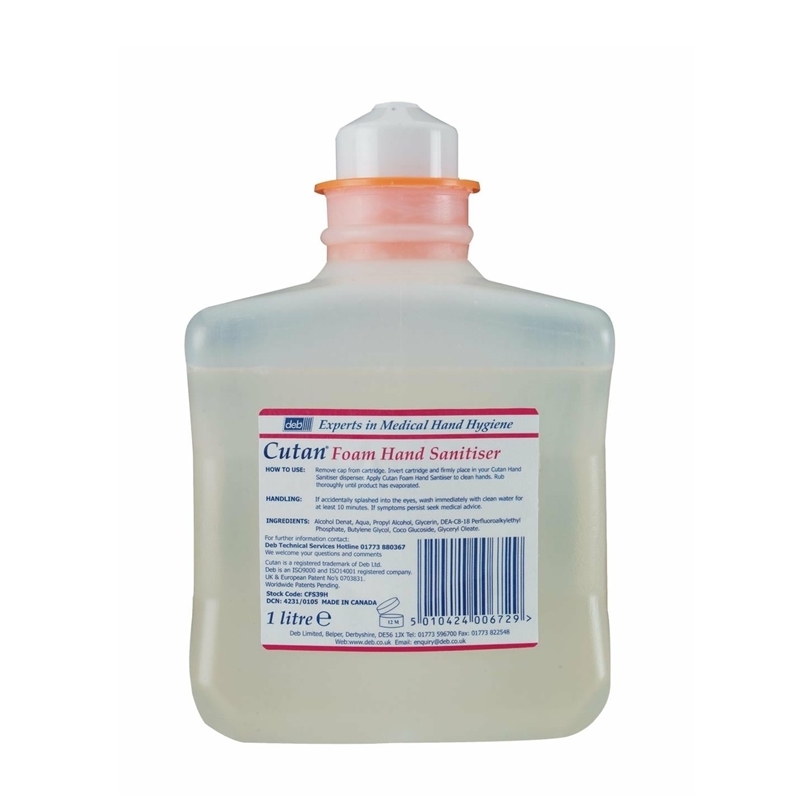 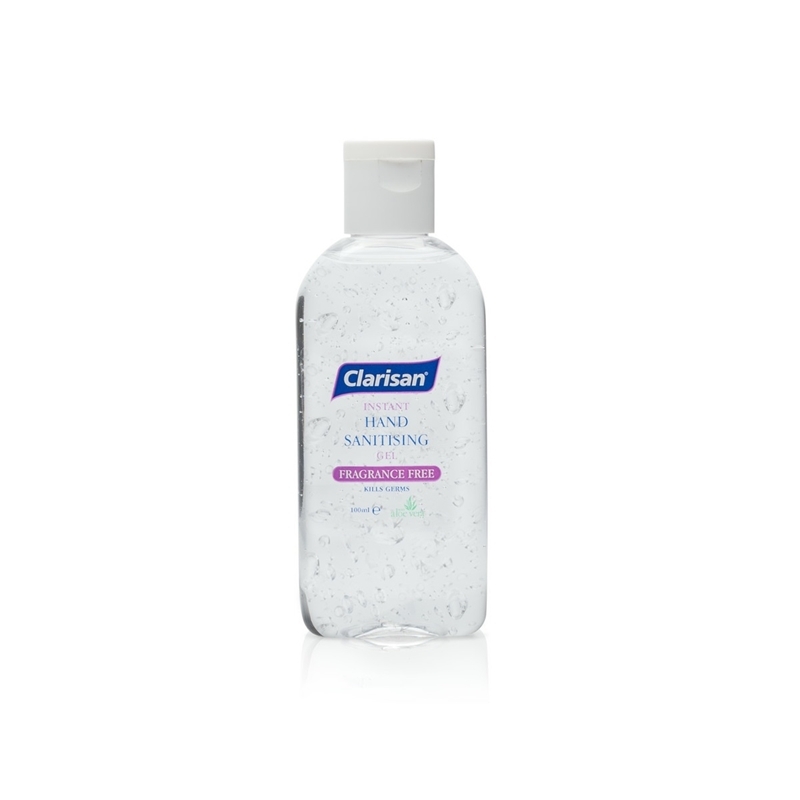 Alcohol foam for disinfection of physically clean hands with added moisturisers which make it ideal fro frequent use. 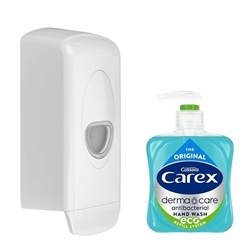 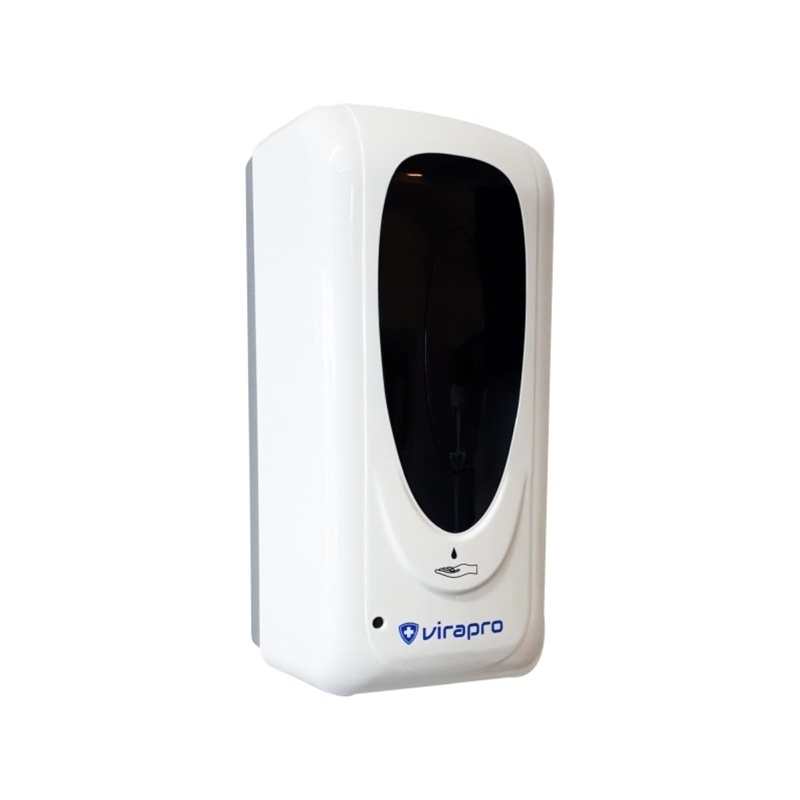 • 1 litre cartridge to fit the Cutan hand sanitiser dispenser. 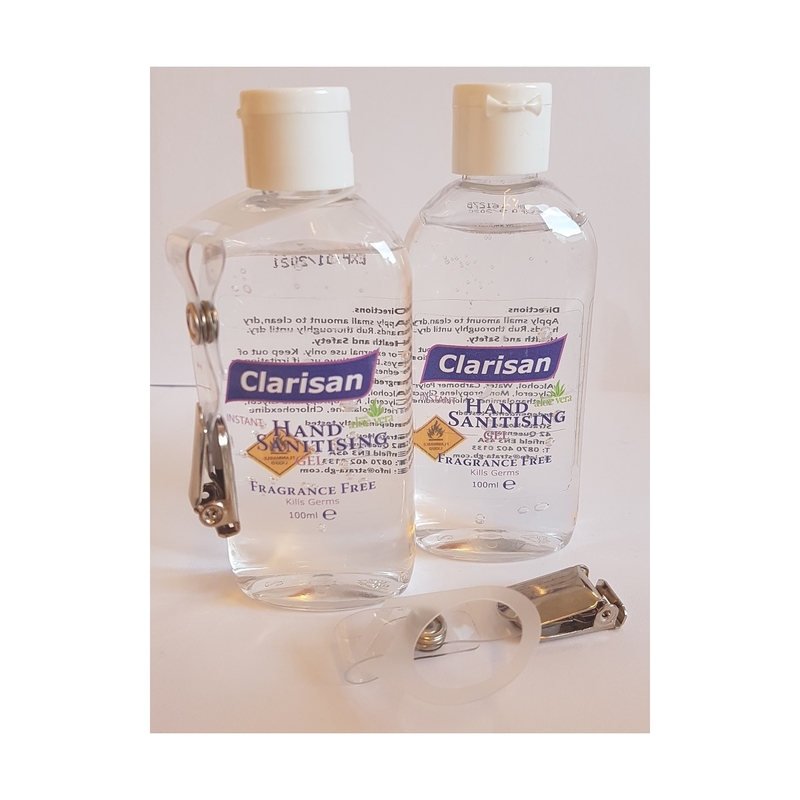 Highly effective alcohol based hand sanitiser dispensed as a foam.